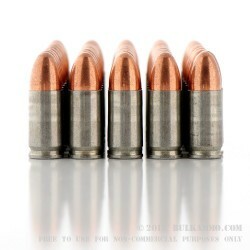 MFS is a Hungarian ammunition producer that has been around since 1952. 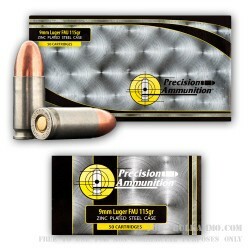 They are well regarded for premium ammunition for European markets and have worked with big names like Fiocchi to produced subcontracted ammunition under the MFS brand name. 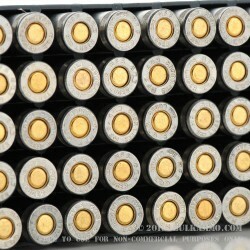 Their history is mostly in production ammunition in European military and law enforcement contract cartridges. 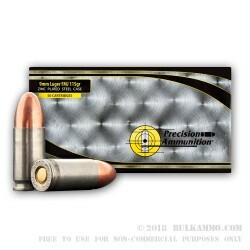 Their facilities are well run and they produce good quality ammunition that is suitable for a wide range of uses, but particularly well suited to range and target use for the American market. 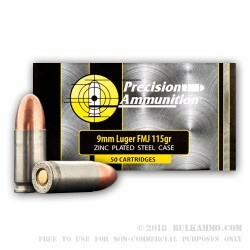 This is a 500 round case lot of 9mm ammunition in a zinc plated steel cartridge case with a Berdan primer. 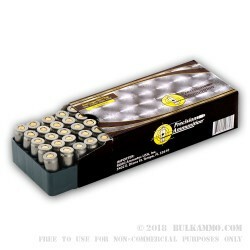 The price per round is nearly unheard of for this volume and the ammunition while it shoots a bit dirtier than competitors is not annoyingly smoky or dirty. 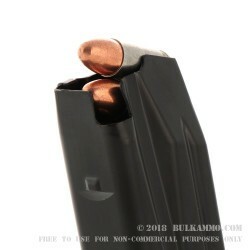 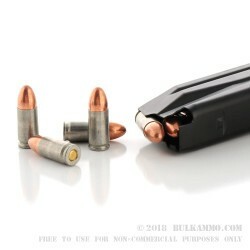 The full metal jacket 115 grain bullet is good at cycling most mainstream firearms that are made to a market standard (the steel case can be a bit finicky in tight tolerance guns at times). 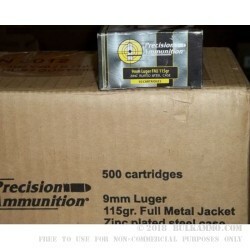 This is a non-reloadable cartridge that represents and incredible value for the money.